suffer through with out your heating system working correctly. 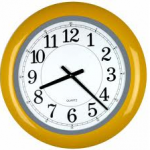 Our goal is to get your heating system up and running as quickly as possible. 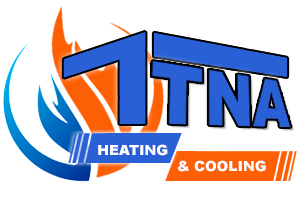 $20.00 dollar service calls, unlike some of the big name heating repair companies we do not charge $80.00 and up just to tell you what is wrong with your heating system. And furthermore if we do the repair we don’t charge the service call fee. Affordable heating repairs are what we are all about. Today most of us don’t want to have to go out and rob a bank just to get a little heat in our homes for our loved ones to be comfy. Give us a call and we will give you an honest diagnosis of what the problem is with your heating system. Let us get your heating system up and running as soon as possible. You don’t have to wait days to get it repaired. 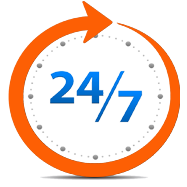 Just call us to take care of all your heating system needs. To find out more http://www.airconditioningrepaircompanylasvegas.com/heater-repair/.